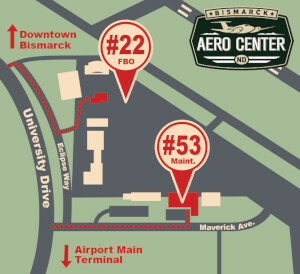 BAC has over 80,000 sq. ft. of aircraft hangar space. We offer options for cold or heated storage with around the clock security and short-notice aircraft retrieval capabilities. 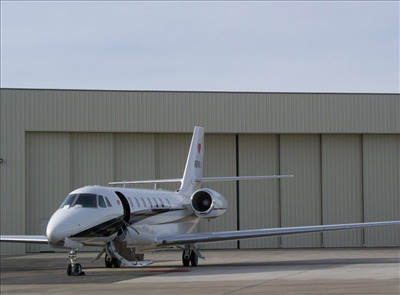 We currently house aircraft ranging from single engine piston, experimental and twin engine, to mid-sized corporate jet aircraft. 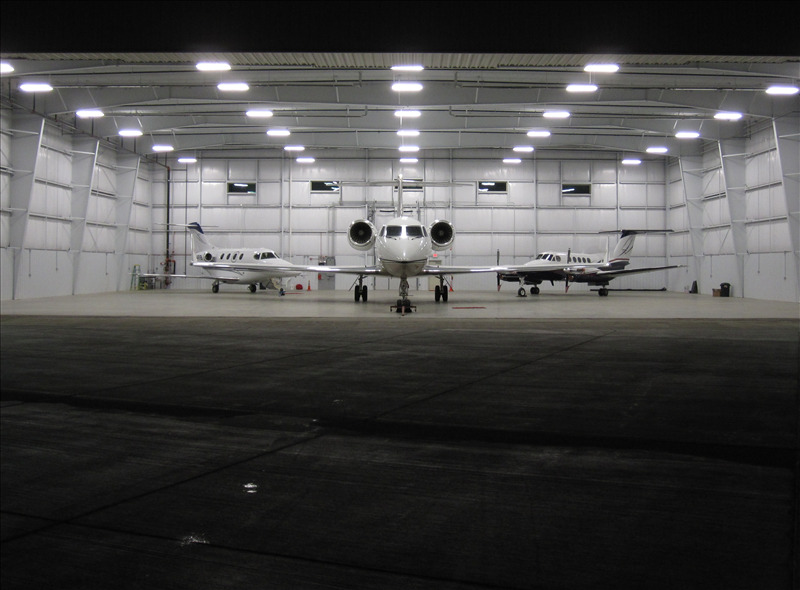 Whether you have a 150 or a Falcon 50, we can meet you hangar needs and keep your aircraft safe from mother nature. 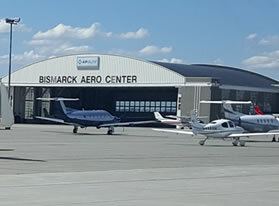 Our 2 newest heated hangars were completed in 2012 and 2015. Both feature a 27’x99’ door opening that can house up to a G-V! Space is available for long term or short term storage. 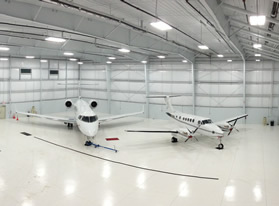 Contact us today to learn more about our short and long term aircraft storage options.